Synchronicity, as defined by psychologist and author Carl Jung: Events are “meaningful coincidences” if they occur with no causal relationship yet seem to be meaningfully related. 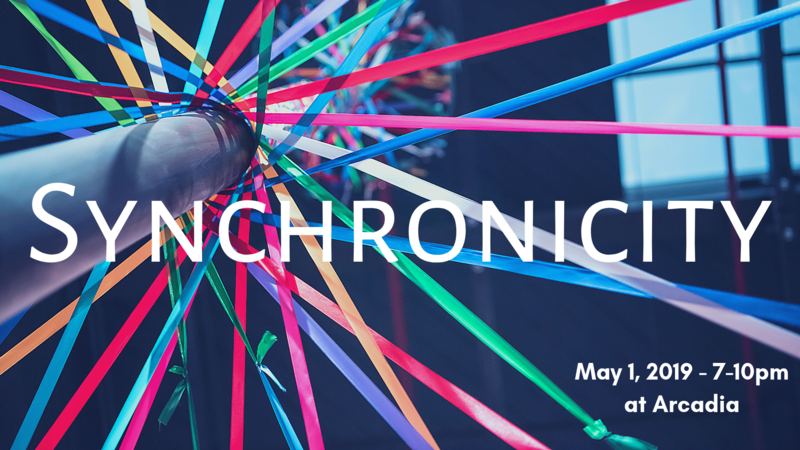 Jung defined synchronicity as an “acausal connecting (togetherness) principle,” “meaningful coincidence”, and “acausal parallelism.” The past two decades have represented countless improbable coincidences and fantastic random occurrences in our history. We hope you’ll join us as we celebrate this incredible milestone! Calling all fairies, nymphs, satyrs, and forest dwelling creatures! 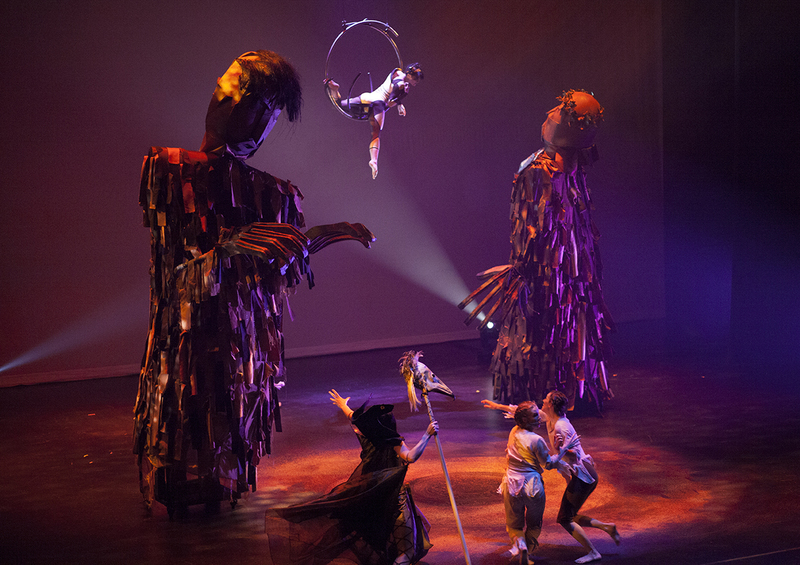 May 1, 2019 is a most auspicious occasion and your presence is requested as we gather at Arcadia to celebrate springtime and our 20th anniversary with aerial and dance performances, May Day festivities, celebratory libations, live music, and a maypole dance for all! 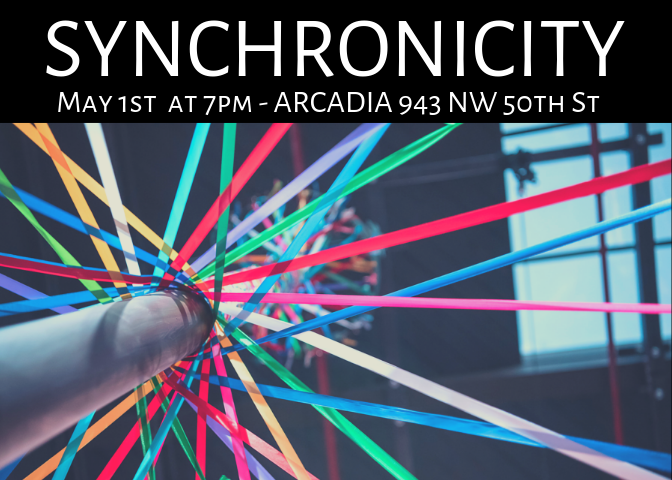 Tickets for SYNCHRONICITY are now available. Costumes are encouraged and tickets are available at a variety of levels including general admission ($20), VIP admission ($50), and Patron admission ($100). VIP and Patron-level supporters will receive VIP treatment all evening including reserved seats for the performance. Please purchase at whatever level is within your means. All ticket purchases will support us as we produce our 20th season. We can’t wait to celebrate with you! 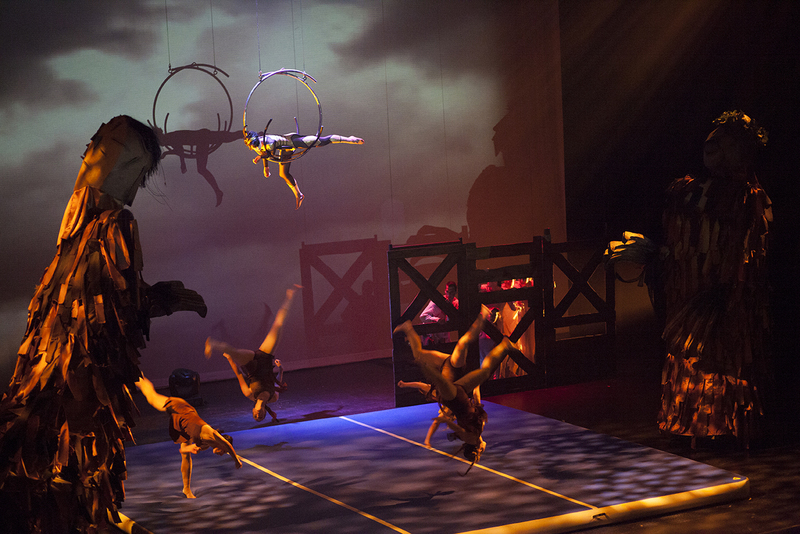 Visit the Arcadia page to learn more about cultural, aerial, and dance course offerings, special events, and the opportunity to rent Arcadia for your event or rehearsal.